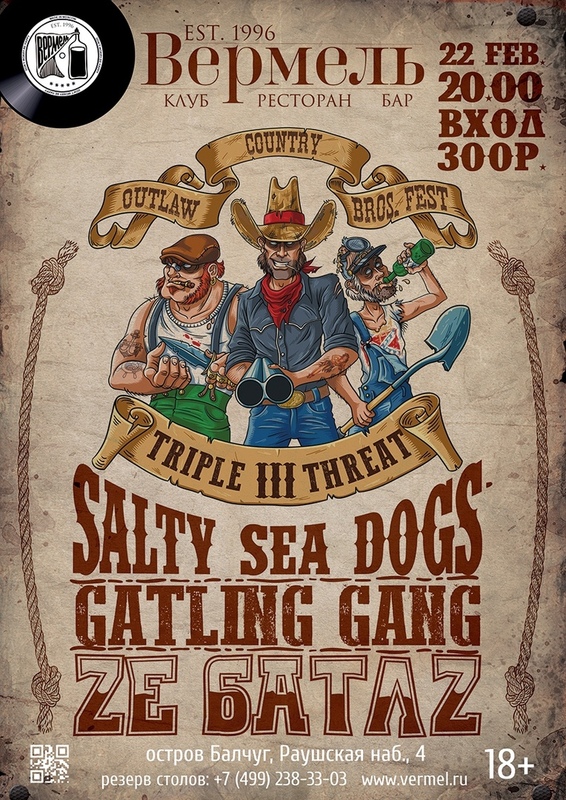 25.08 SaltySeaDogs и The Gatling Gang в Андердог!!! 11.08 SaltySeaDogs и The Gatling Gang в Андердог!!! 13.01 Outlaw Country Brothers №3 в баре HopHead!!! 22.12 Salty Sea Dogs в Pub no Pub!